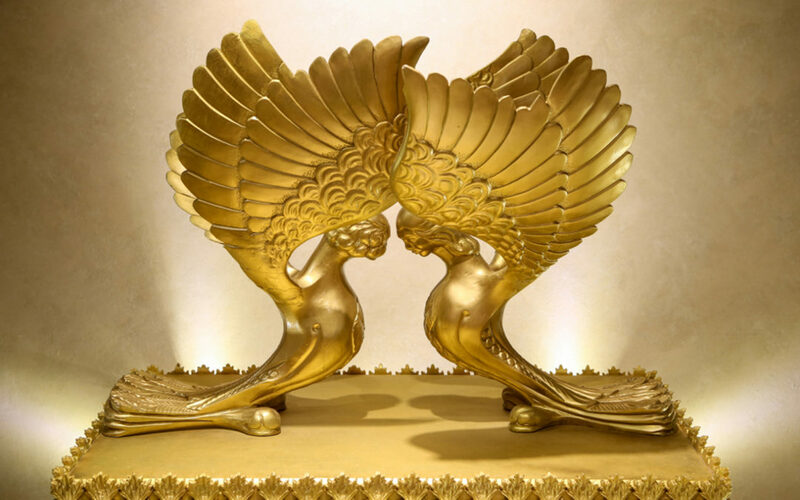 It is taught that after the Mishkan and all its vessels were complete, the Voice of G-d that Moshe heard emanated from between the two cheruvim, the two angels atop the Ark described in this week’s parsha (see Shemot 25:18-22). It is a representation of the centrality of relationship— between G-d and us and between each other that brings G-d’s presence into this world. When two Jews learn Torah together, we have the possibility to make ourselves like these two angels, and the Torah sh’baal peh, the Oral Torah that we speak out can be like the Voice of G-d still being manifested in the world today.